This month, we will address the third portion of the general scope document (GSD): high-level project requirements. The January and February issues of Pumps & Systems covered the first two areas. This section should clearly describe the capabilities to be met by successful completion of the project. Let me emphasize, capabilities to be met by successful completion. 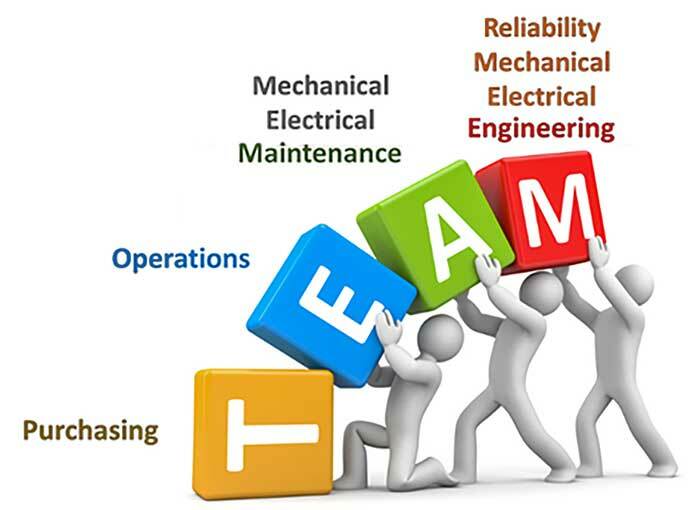 The scope team includes all parties who have a vested interest in the project. Each member would have specific concerns. You may recall in my previous articles that I will often state, “clarity is power.” We could perhaps rephrase the statement to read, “clarity avoids confusion, conflict and less-than-satisfactory results.” Regardless of the precise wording, the fact remains that you should clearly define and state your expectations. For the high-level project requirement portion of the GSD, the “scope team,” consisting of all parties that have a vested interest in the project, you would include what is expected as a result of successful completion. The various members of the team would each have specific concerns relative to their duties and responsibilities. 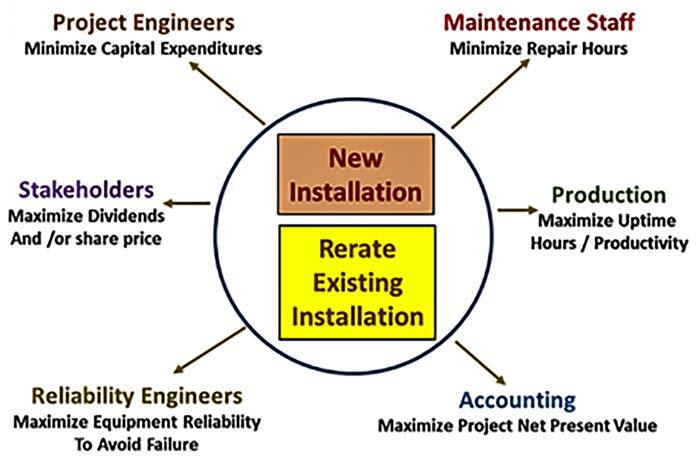 As stated in the April 2018 issue of Pumps & Systems, engineering, maintenance, operations, production, purchasing and reliability all have different interests and concerns relative to the project, and they are all valid. Use a power plant circulating water pump upgrade as an example of a high-level project requirement statement. As a result of the circulating water pump upgrade, with the increased flow of 40,000 gallons per minute (gpm), the net megawatt (MW) output would be increased by 10 percent. Vibration and pump mean time between repairs (MTBR) would be within Hydraulic Institute standards. As noted above, the high-level requirements have been addressed in two well-worded sentences. Keep in mind this section addresses “high-level” requirements. Additional details will be addressed further into the scope document. It should also be noted that the criteria stated in this segment will also be used in the owners’ acceptance criteria (OAC) portion of the general scope document. Next month, we will discuss the project boundaries portion. Read more Pump System Standards by William Livoti here. William Livoti is retired after more than 40 years in the pump industry. Livoti is a member of the Pumps & Systems editorial advisory board. He may be reached at wlivoti@outlook.com.